“The Quiz” Band formed By Achilleas Diamantis (Snake) and Effie in 2013. Is a Pop- Rock Band. Consists by professional artists with backgrounds in music business. “The Quiz” at first recorded some studio covers, but afterwards, musical ideas came up. “Inside you”is their first single! Achilleas Diamantis was born in Athens Greece. 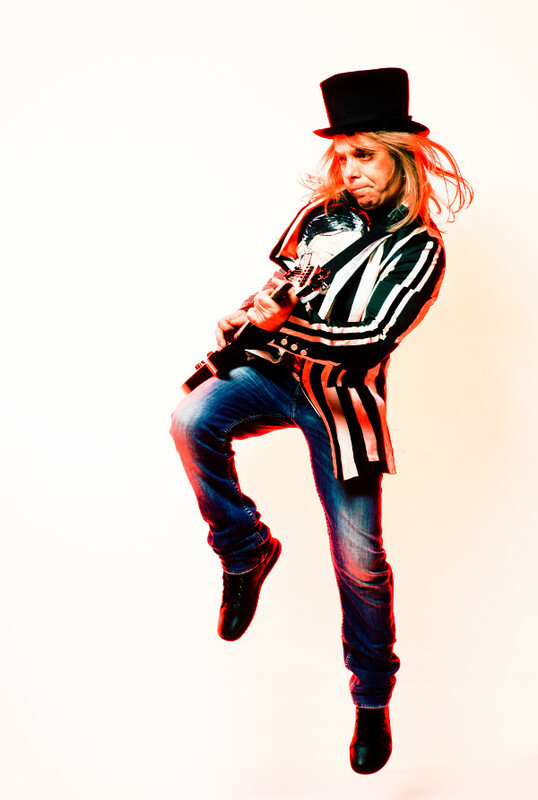 He started playing electric guitar at the age of 10 and after a few years he started performing with local Rock Bands. In 1992 he graduated for MI (Musicians Institute) Hollywood California ,GIT (Guitar Institute of Technology) courses with teachers top class famous musicians, such as, Scott Henderson, Frank Gambale, Don Mock and Joe Diorio. He returned to Greece and started his music carrier as session guitar player, collaborated with local Pop Stars, Stefanos Korkolis, Anna Vissi, Sakis Rouvas, Elena Paparizou, Elli Kokkinou, Dimitris Mitropanos, Despoina Vandi, Pegi Zina and many others. He participated, as session guitar player in more than 100 CD’s and also made hundreds of personal appearances in concerts and TV shows in Greece and worldwide as well. In 1999 he formed his first Jazz-Fusion band “Confusion” where he produced 4 CD’s distributed worldwide, collaborated with Grammy Nominated bassplayer Ric Fierabracci and played in concerts all over the world. In 2013 he recorded his album “Achilleas Diamantis Loaded”. From 2012 he is producing several projects from rock to pop ,jazz ,fusion styles for many artists and bands. Now is composing music for games and commercials ,playing with his band The Quiz also he is teaching guitar . 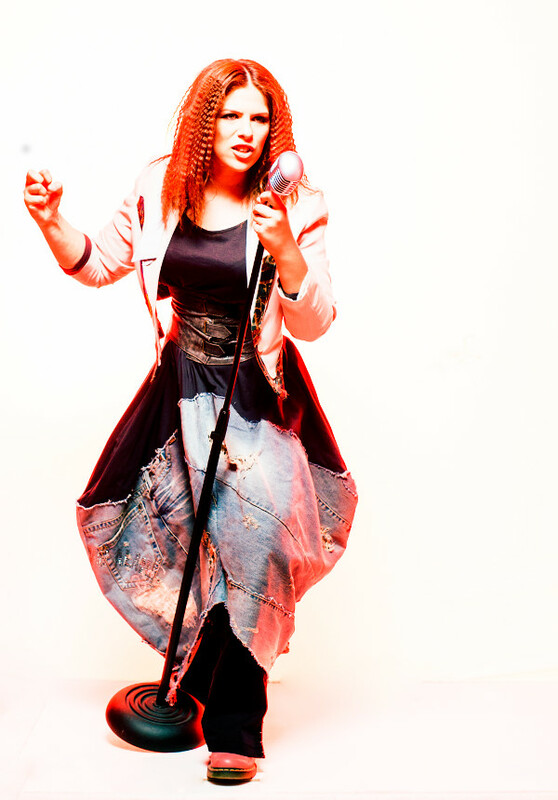 Effie Cherry is a professional vocalist. She is a vocal teacher in a music school, giving private lessons teaching Singing Techniques, air support, microphone and recording techniques, preparation and live performance. She studied Classical music, Byzantine traditional music, Classical piano, Classical guitar and Graduated Pallinis Music School. She went to Drama School, had many collaborations with other musicians live and studio, also with studio’s always as lead singer and backing vocalist on children series song translation.